If you are looking for a car mount or your smartphone then we have a great deal on the Neutron C Magnetic Car Mount in the Geeky Gadgets Deals store, you can save 15% off the normal price. The Neutron C Magnetic Car Mount normally retails for $19.99 and we have it available in our deals store for $16.99. 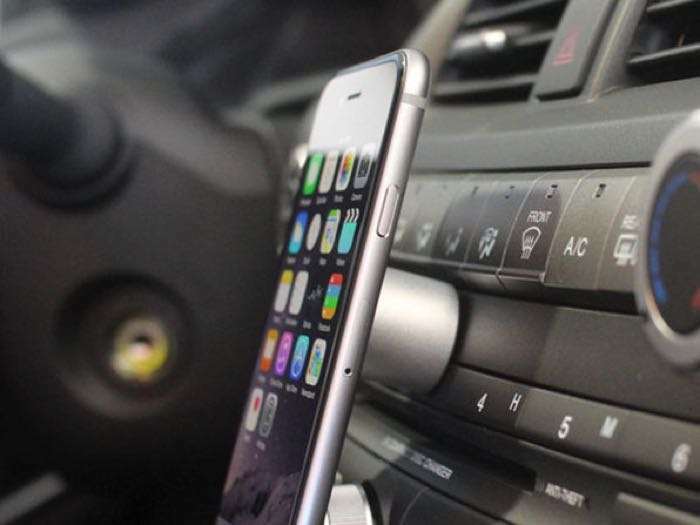 The Neutron C proves you don’t need a whole clunky device to mount your phone or tablet in the car. This minimalist design can be adhered to almost any surface and incorporates magnetic shielding to keep your devices safe. Plus, it offers full, bi-directional 360º rotation so you can see your phone from any angle. You can find out more details about the Neutron C Magnetic Car Mount over at our deals store at the link below.